Guided walk of some of Manchester's industrial and medical heritage highlighting industrial diseases and accidents. 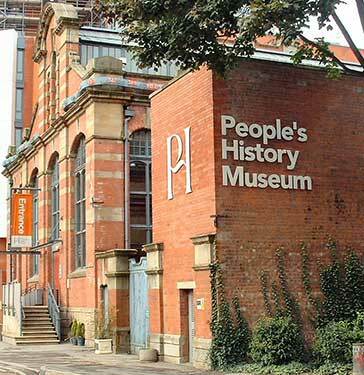 Join historian Terry Wyke for a walking tour of Manchester’s industrial and medical heritage highlighting industrial diseases and accidents. The walk will start at the museum. Meet at reception.